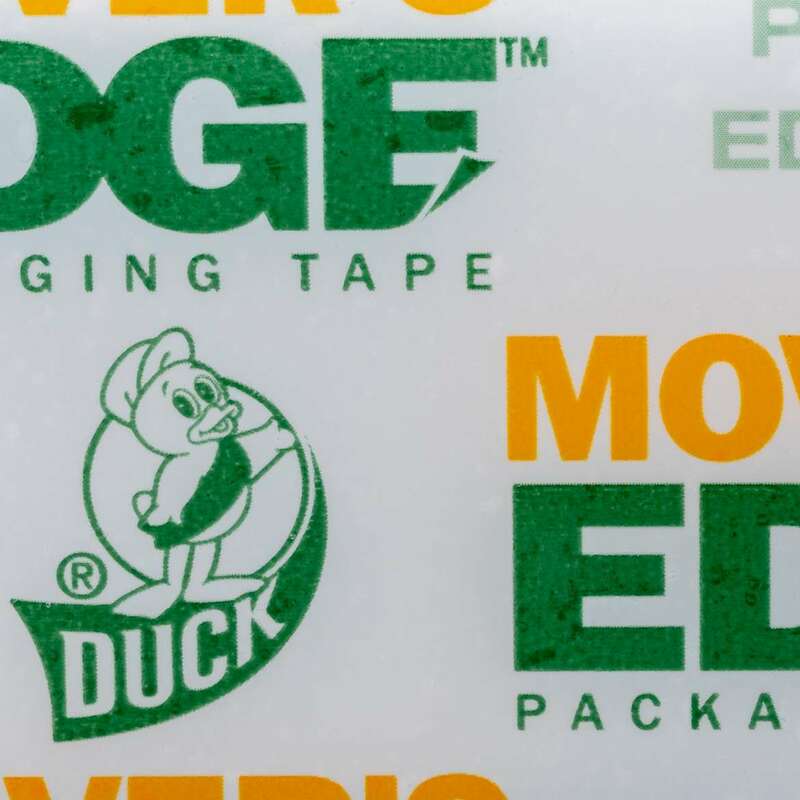 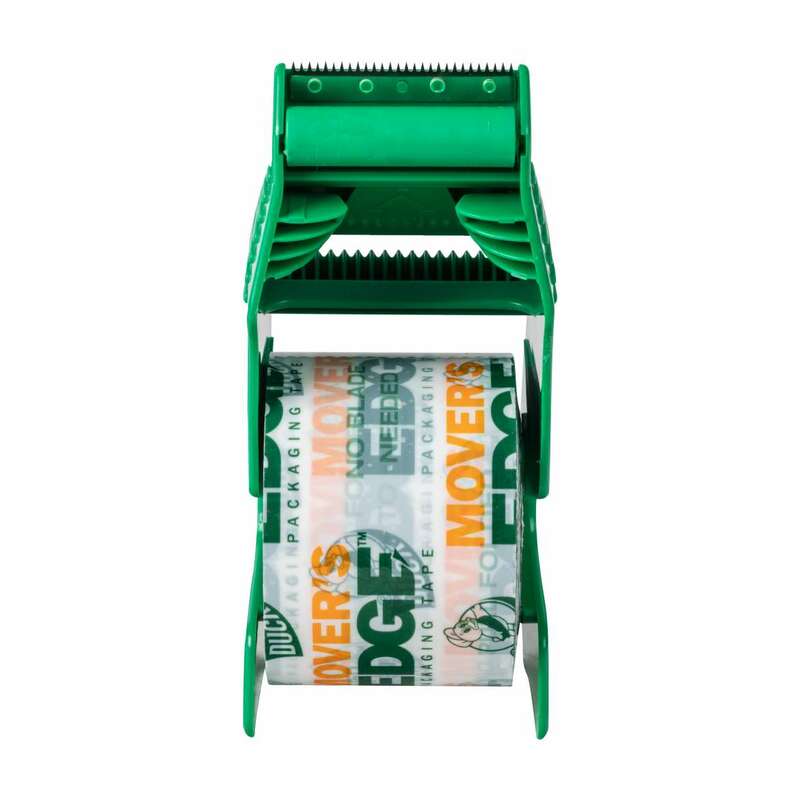 Home Products Moving & Storage Packaging Tapes Duck® Brand Mover’s Edge Refillable Dispenser - Printed Tape, 1.88 in. 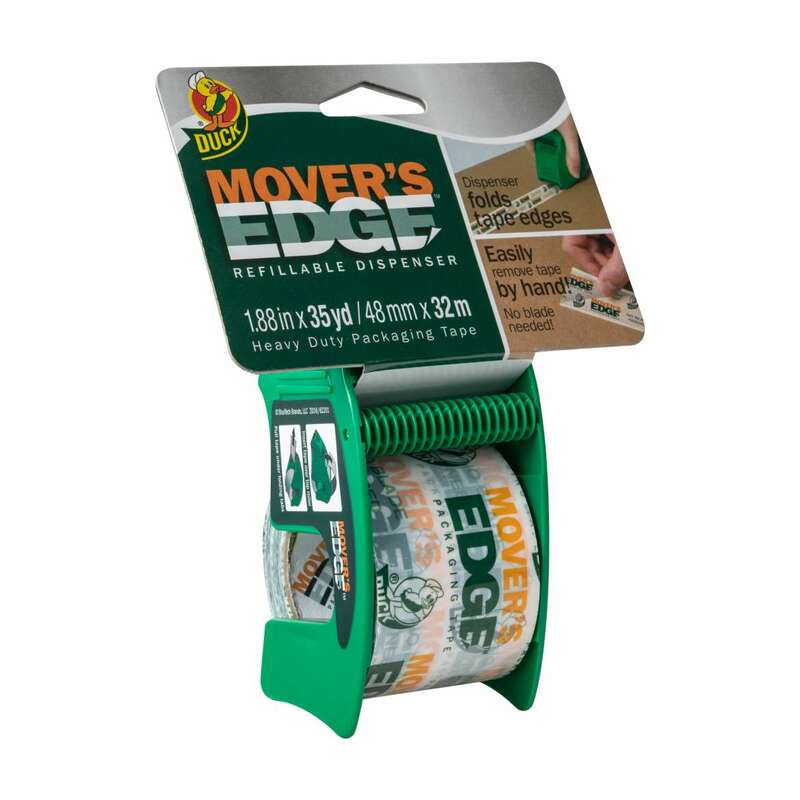 x 35 yd. 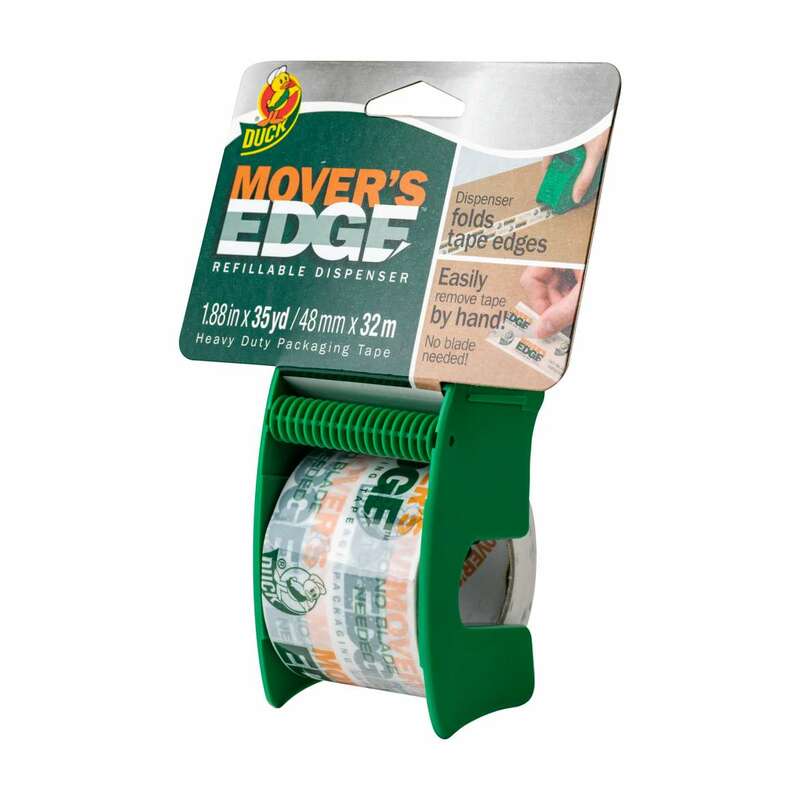 Duck® Brand Mover’s Edge Refillable Dispenser - Printed Tape, 1.88 in. 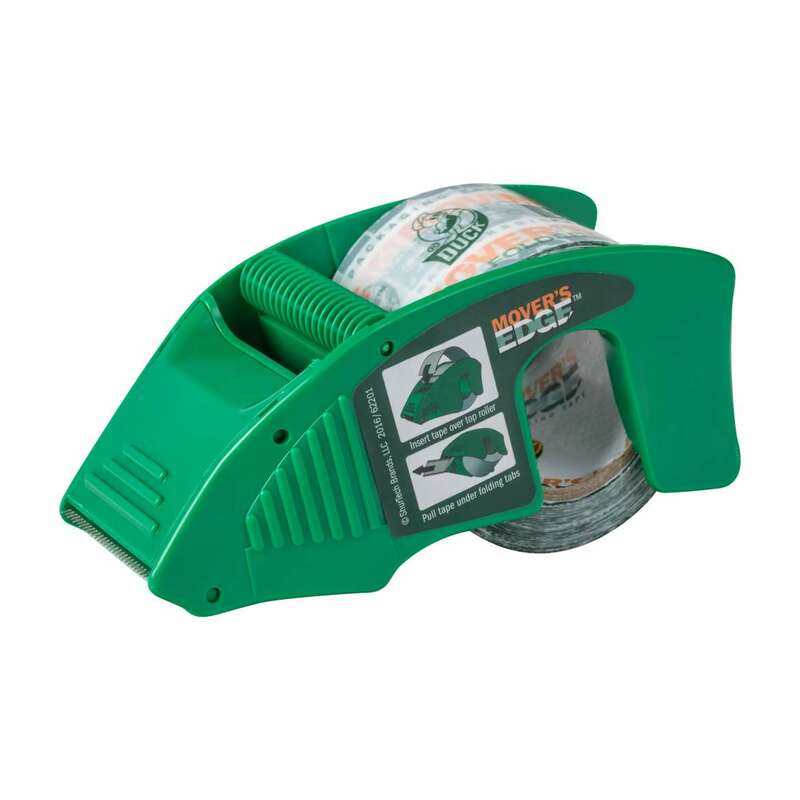 x 35 yd.